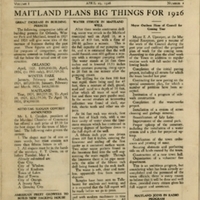 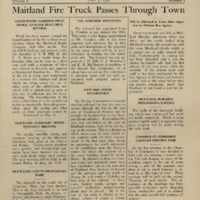 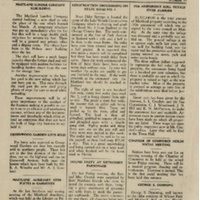 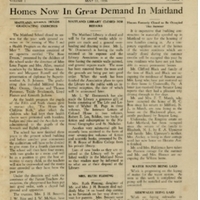 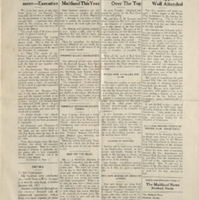 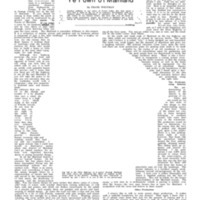 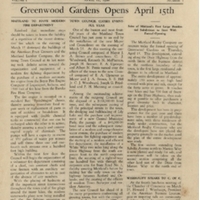 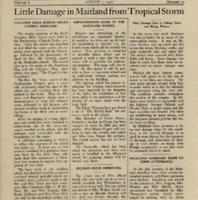 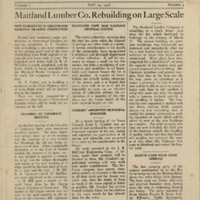 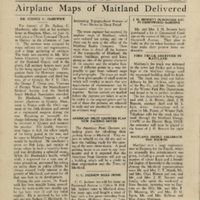 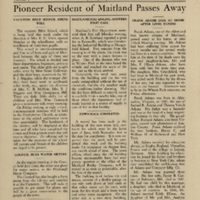 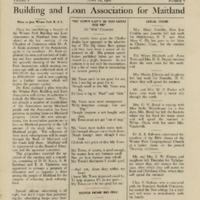 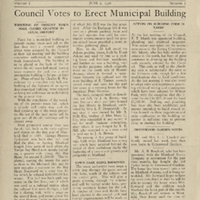 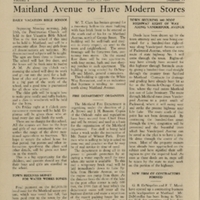 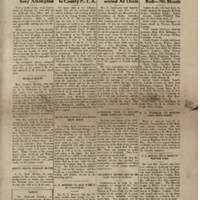 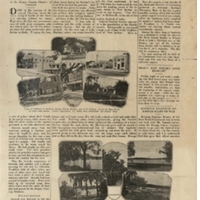 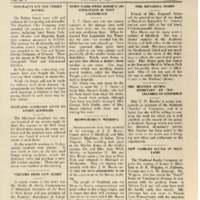 The Maitland News was a local newspaper originally published by the Maitland Realty Company (and later by The Maitland News Company) which began circulation in April 1926. 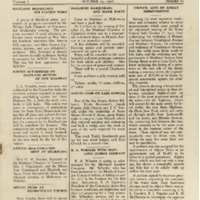 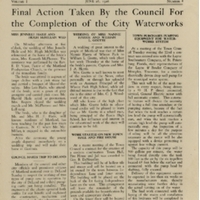 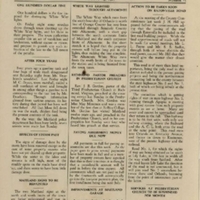 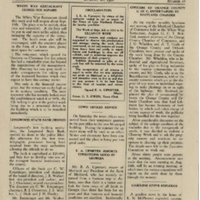 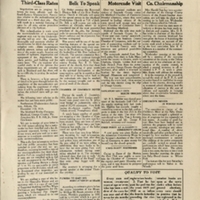 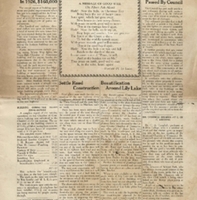 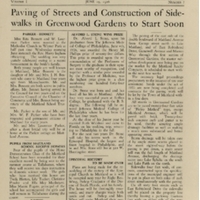 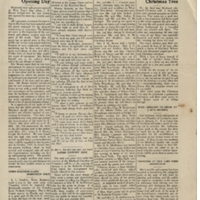 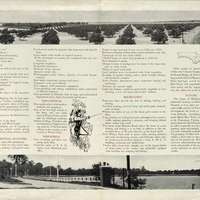 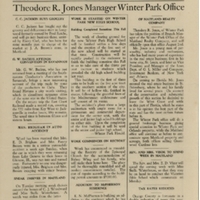 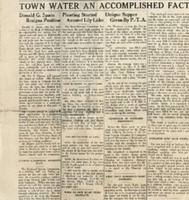 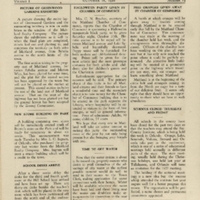 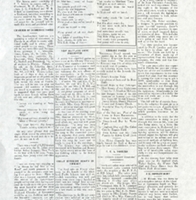 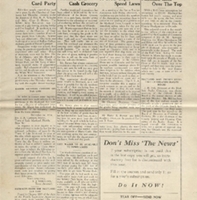 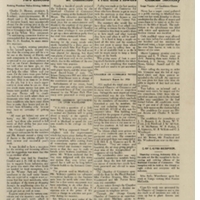 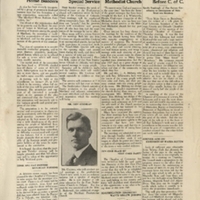 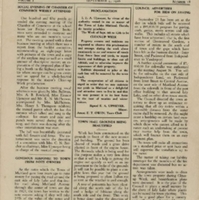 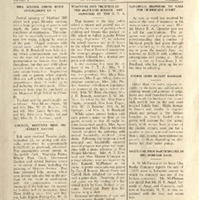 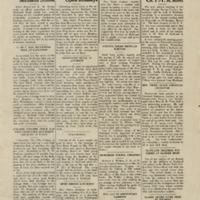 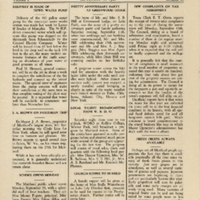 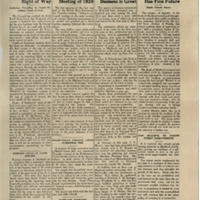 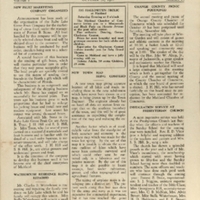 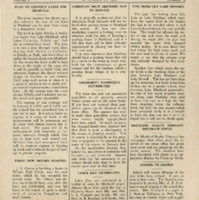 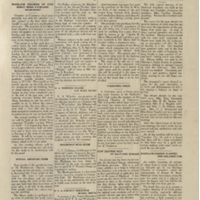 This edition features articles on topics such as a new town water pump, an anniversary party, tax assessment complaints, WDBO radio programming, the opening of school, locally-grown fresh fruit, a church dinner, the health concerns of a local pastor, the housing arrangements of local residents, and a local events calendar. 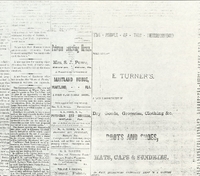 Also featured are several advertisements for local businesses. 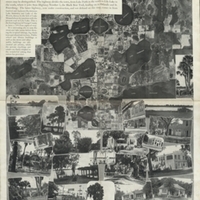 Maitland Historical Museum Collection, Maitland Collection, Orange County Collection, RICHES of Central Florida. 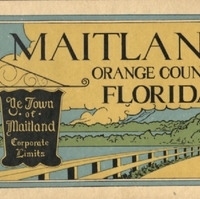 Maitland Collection, Orange County Collection, RICHES of Central Florida.